Made in the USA, Every Doves piece begins with a pencil and a sketch board. 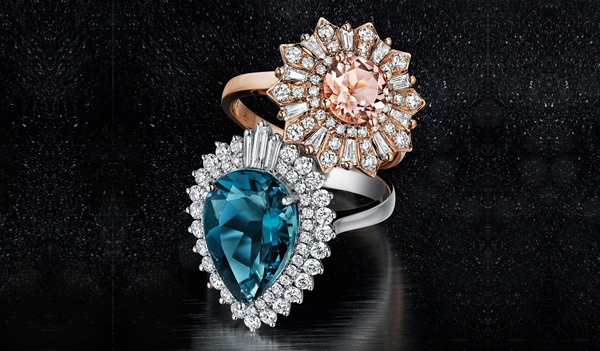 As a designer, Doron combines 18 karat gold, diamonds and precious gemstones to create unique treasures His attention to detail produces dramatic creations, yet it’s his unrelenting pursuit of perfection that sets his designs apart from the pack. In the past several years, Doves by Doron Paloma’s trend-setting designs have garnered celebrity attention and worldwide press. Today, Doves by Doron Paloma is synonymous with eye-catching and wearable heirloom-quality jewelry. Doves is best recognized by the brilliant use of color that is quite eye catching!